 DELILAHS MOBILE MECHANICS "I Come To You"
Delilahs Mobile Mechanics is a fully equipped mobile workshop bringing full garage faclities to you at your home or place of work. 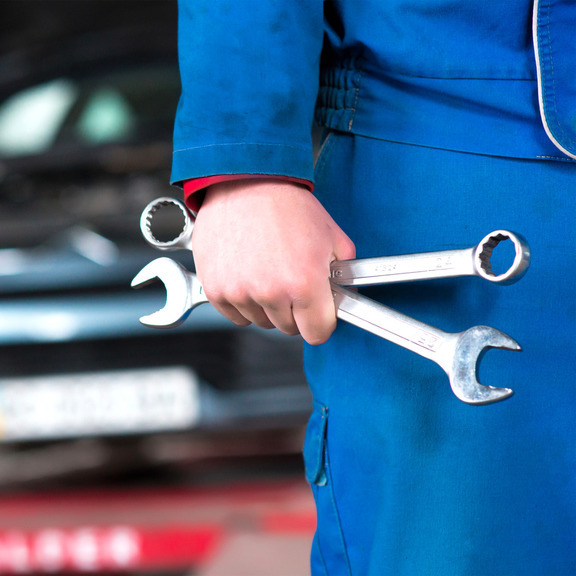 We cover every aspect of automotive servicing, diagnostics and repair, including electrics, steering, bodywork, tyres, brakes, engine and air conditioning to name a few. 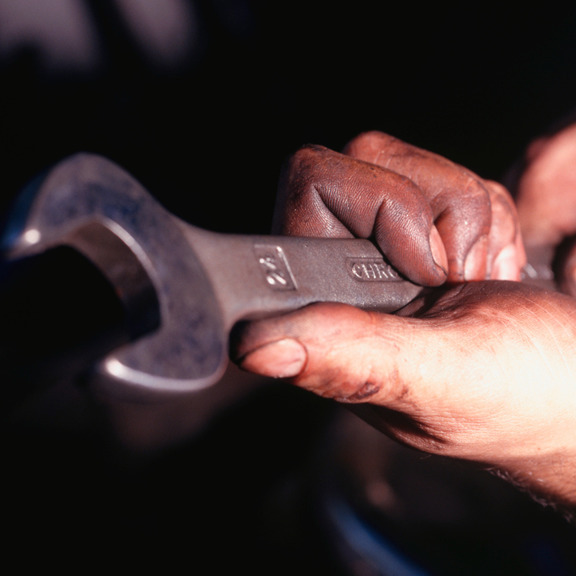 We can organise your MOT and carry out any repairs required for a retest. 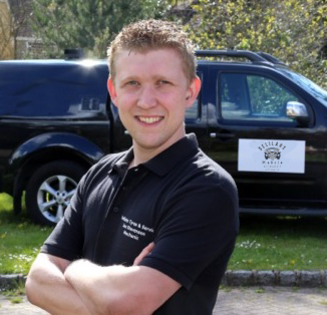 "Cannot speak highly enough about the service. 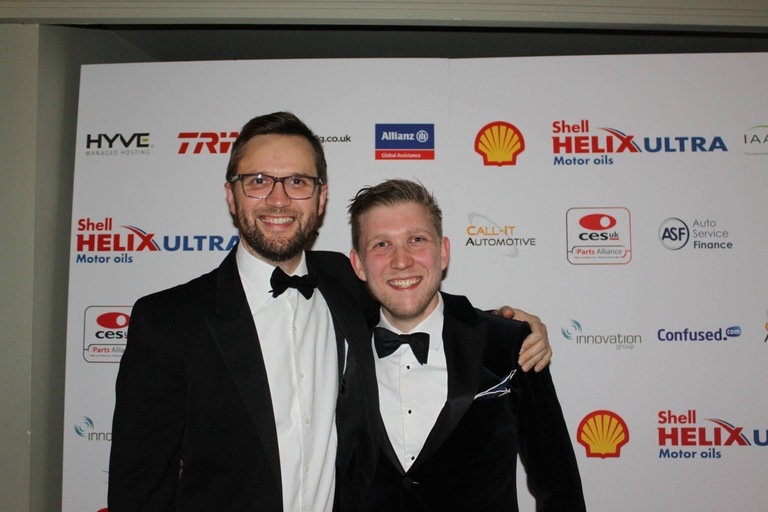 Joe came earlier than expected, which was a god send. 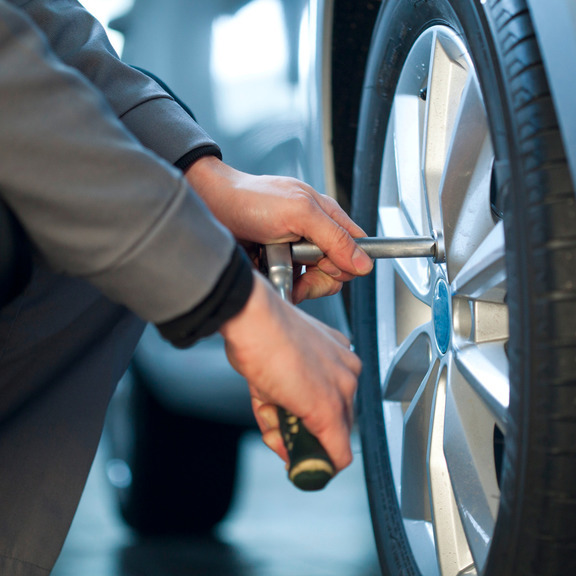 Nothing was too much trouble for him and his customer service was second to none. 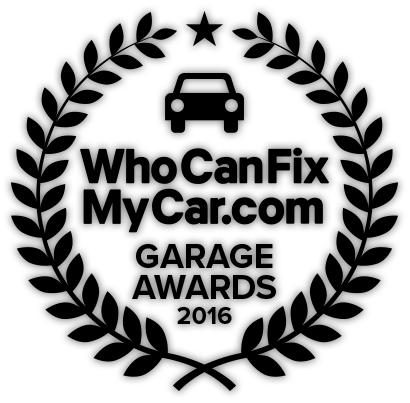 He is trustworthy , honest and reliable. 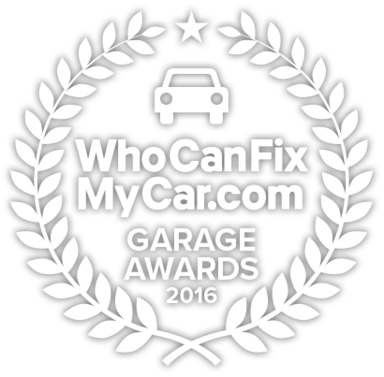 Thanks Joe top class"
Joe Stevenson is the official winner of Best Mobile Technician 2016 having delivered an outstanding performance on WhoCanFixMyCar. 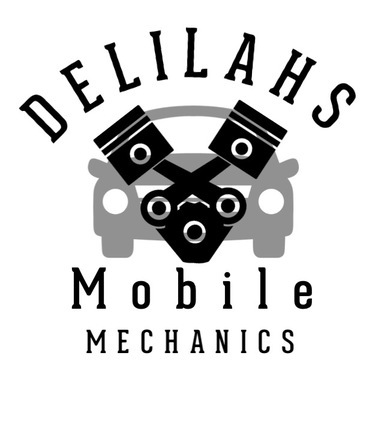 Delilahs Mobile Mechanics is an official member of the platform and was awarded for the amount of work completed for drivers and the excellent level of customer service provided. 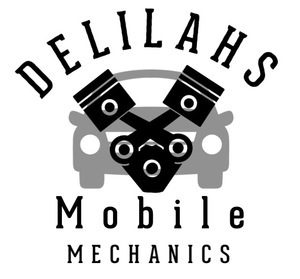 The competition was fierce and mechanics from all over the UK compeated to be named as a winner, however, only 17 were recognised for their achievements with Delilahs Mobile Mechanics being named as a winner.